“Don’t judge a book by its cover” – we’ve all heard that one before. With New Moon Inner Radiance Collagen Drink, you can now look the way you feel. Forever young! “Don’t judge a book by its cover” – we’ve all heard that one before. Though we shouldn’t judge people by or from their appearances, we have been guilty of it, even if it was done with no malice intended. Environmental factors, less than desirable living and bad eating habits are just some causes that can have adverse effects on our skin. Wrinkles, pigmentations and dull skin can make us look older than we really are. As we age, collagen and elastin loss is imminent. Without them, our skin will lose its elasticity and start to sag, forming the much-dreaded wrinkles. Loss of moisture and pigmentation such as liver spots are also responsible for the unhealthy and aged appearance of skin. New Moon is one of Singapore’s most popular brands and arguably, across the region as well. It is the Number 1 Best Selling Abalone brand locally. Apart from canned abalones, New Moon products also include a range of Bird’s Nest and Essence of Chicken drink, meant to improve one’s wellness. Now the brand launched the Inner Radiance Collagen Drink formulated to improve skin’s radiance and firmness. 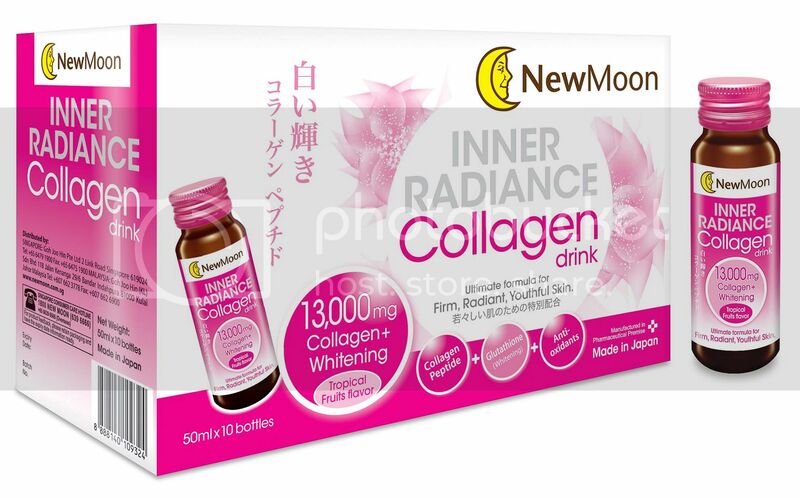 New Moon Inner Radiance Collagen Drink contains a high dosage of collagen with active whitening properties known as Glutathione, which renders it a thicker viscosity compared to other available collagen brands. The high dosage of collagen, 13 000 mg to be exact, certainly augurs well for the skin as we know that collagen is important for its elasticity and health. Glutathione, on the other hand, is vital in removing toxins from our body. On a cellular level, it helps to improve our body particularly the skin, hair and nails. It is considered as a powerful antioxidant and for skin especially, its benefits run the gamut from reduced age spots and wrinkles to an improved complexion and healthy glow. The antioxidants found in the Inner Radiance Collagen Drink are Maqui Berry (picture above) extracts. 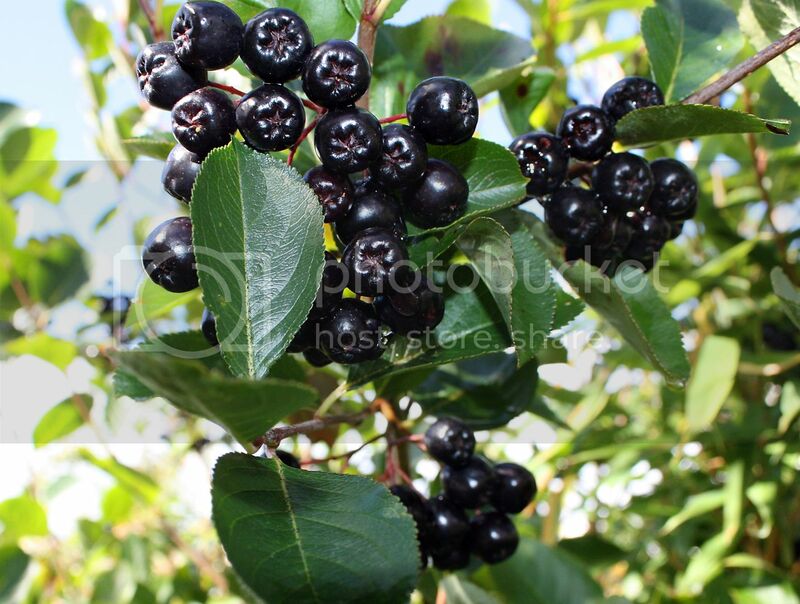 Marqui Berry is considered to be a super fruit and contains the highest antioxidant properties based on the Oxygen Radical Absorbance Capacity (ORAC – a method of measuring antioxidant capacities in biological samples in vitro) value. New Moon Inner Radiance Collagen Drink ‘s tropical fruit flavour, a favourite amongst Asians, is certainly an additional enticing factor to its benefits. The product which comes in a box of 10 bottles usually retails for $69 but from April till the end of May in celebration of SG50, it’s going for only $34.50 – a huge 50% discount. 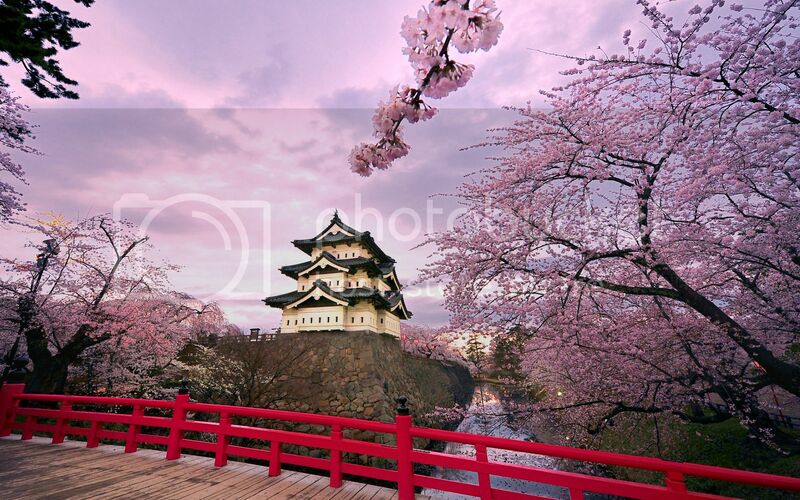 On top of that, every purchase from now till the end of May qualifies for a lucky draw where 5 Lucky Winners will be flying away with a pair of return tickets to 1 of 4 popular Japanese destinations namely Tokyo, Osaka, Nagoya or Fukuoka. The special offers and prize trip certainly makes New Moon Inner Radiance Collagen Drink a must-buy. But let’s not forget that main reason to purchase this product – for the benefit and well-being of your skin. After all, wouldn’t you want a healthier, radiant and younger looking skin? The New Moon Inner Radiance Collagen Drink is available at leading supermarkets, pharmacies, petrol kiosks and selected departmental stores. For more information on the product, click here.